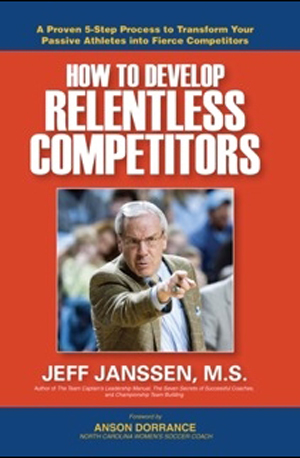 A great book for coaches on all levels of any sport to read is "How to Develop Relentless Competitors" by Jeff Janssen. Jeff has did an outstanding job of organizing the thoughts in this book to help improve an area that some coaches might not think about in terms of development or maybe weren't sure how to go about it. It quite a bit easier when we want to improve ball handling and shooting or man offense and zone defense. There are so many resources to help us look for methods of improvement. But the best teams in any sport are full of athletes that have a great competitive nature. That competitive nature starts in the off-season and in practice and is a major reasons that successful teams come the closest to reaching their potential. You can develop competitive spirit. Why are competitive athletes important? You can read below from Jeff's book. But I would highly recommend it as a purchase. It also has a companion book full of drills and exercises. 2. Competitiveness gives you a fighting chance no matter who you match up against. Your team’s intensity and “never-say-die” attitude can unnerve even the most talented individuals and teams. Archie Griffin reminds us, “It’s not the size of the dog in the fight, but the size of the right in the dog.” Competitors take immense pride and confidence in their competitiveness. 5. Competitiveness earns you the ultimate respect. No matter who you play against or what the final score may be, you can’t help but respect someone who competes fully on every single play. While most coaches and athletes crave championships, ultimately respect is what everyone wants. 6. Competitors are often leaders. With respect comes influence, which is at the heart of effective leadership. 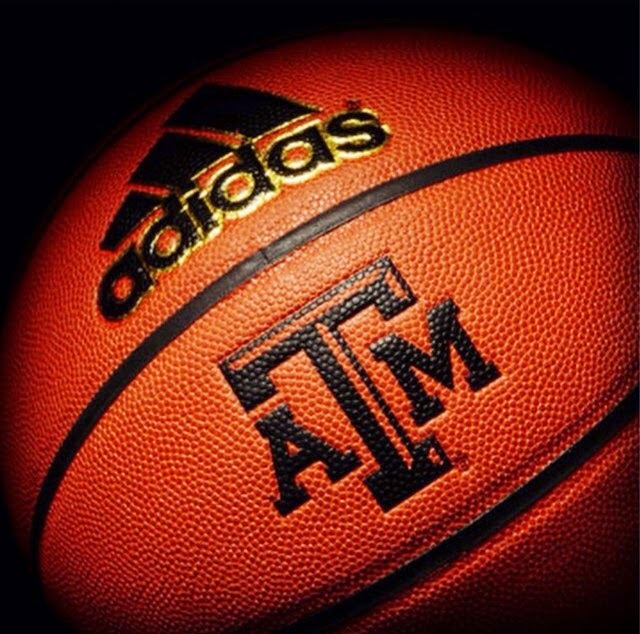 Most Competitors have many of the makings of good leaders: passion, pride, perseverance, commitment, and confidence. USA Volleyball national team setter Lindsey Berg, herself a great leader and Competitor, says, “I don’t know a leader out there who is not competitive.” As part of our Leadership Academics at colleges across the nation, we conduct 360-degree leadership surveys where teammates and coaches rate their team captains and leaders. In almost every case, our best leaders’ highest rated characteristic is almost always competitiveness. Because Competitors want to win so badly, they invest themselves fully in the process of doing what it takes to be successful and gain the respect of their teammates and coaches along the way.